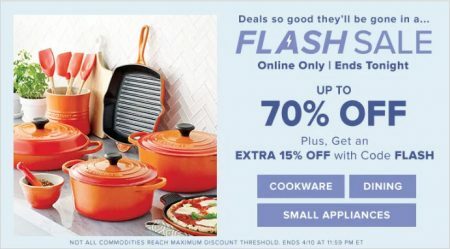 Hudson’s Bay is having a 1-day only Flash Sale today (Wednesday, February 13, 2019). 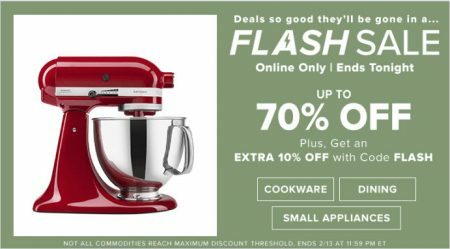 Hudson’s Bay‘s is having a 28 Days of Deals sale! Discouver a new sale every day from February 1-28, 2019. 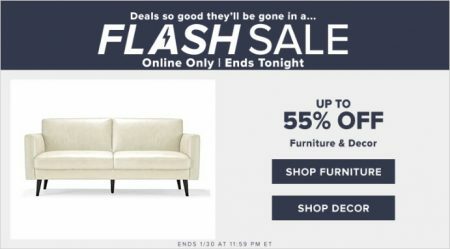 Hudson’s Bay is having a 1-day only Flash Sale today (Wednesday, January 30, 2019).